You are here: Home / Blogging / Blogging in Bali: Retreat with me! Blogging in Bali: Retreat with me! 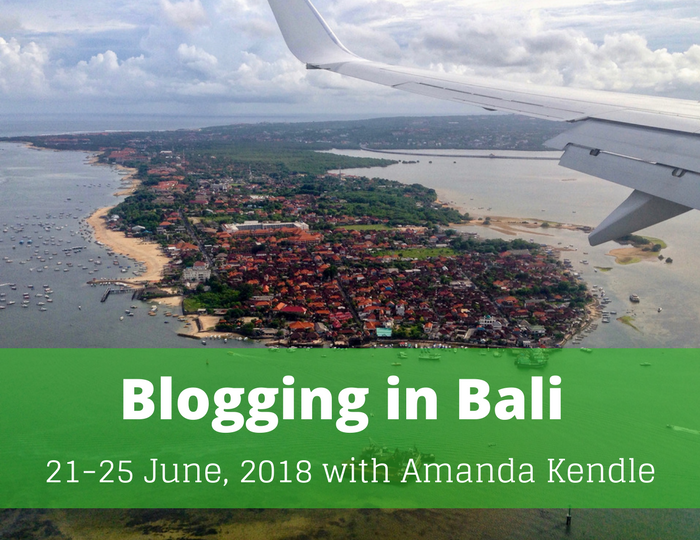 I get to do all kinds of fun things for my work but this is going straight near the top of my list: I’m running a five-day Blogging in Bali retreat as part of the Creative Living Retreats series run by Anna Kwiecinska! What? You’re “working” in Bali? It’s a tough job, but someone has to do it. The good thing is that you can join me too. This retreat is running 21-25 June 2018 and is going to be a really intense extra-long-weekend of concentrated work and learning on your blog … along with some eastern Bali-related fun, of course. It will be held at Villa Nilaya which is located on the eastern side of the island, in rather nice surroundings, as you can see in the photo below. Looks a bit beautiful, right? different approaches to blogging (with practice on retreat – we will share some experiences and then get everyone to blog about them with their own authentic voice – making your blog personality come alive! we’ll have a hands-on cooking demonstration (and meal) – where we can also practice some food photography and blogging as well as filling our bellies! You can find all the official details on this Blogging in Bali PDF, but I wanted to mention that it’s extremely affordable. Especially if like me you’re from Perth and Bali is literally closer and cheaper to get to than Adelaide. So basically, there are three different accommodation options, which you can read about on the PDF, and depending on which you choose, the cost for the five-day retreat (including my workshops, all the extras, all meals apart from two “nights off” dinners, accommodation, one-way transfer, etc) ranges from $860 to $1,040. Basically add your airfare and you’re done. Sign me up! Of course I want to blog on Bali with you! Haha! I get it. If I wasn’t running this retreat I would want to go as a participant too! 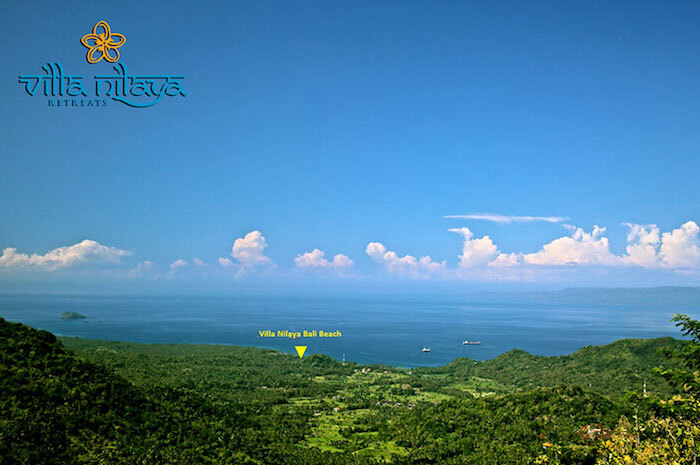 You can see all the details on the Villa Nilaya page (if you click through before an error gets fixed: the retreat is definitely 21-25 June, not July) or even better download the PDF of all the information. Of course you can also email me at any time with questions or just to say “count me in”! Previous Post: « Mastermind group fun in Perth in 2018: small business owners, bloggers, creatives and solopreneurs, apply here! If Adam’s brother and family end up booking for Thailand outside of these dates, I’m in. Let’s see what their dates are and if they can be swayed. I’d love to join the group if all goes well. That would be perfect Lalla! Will keep my fingers crossed!